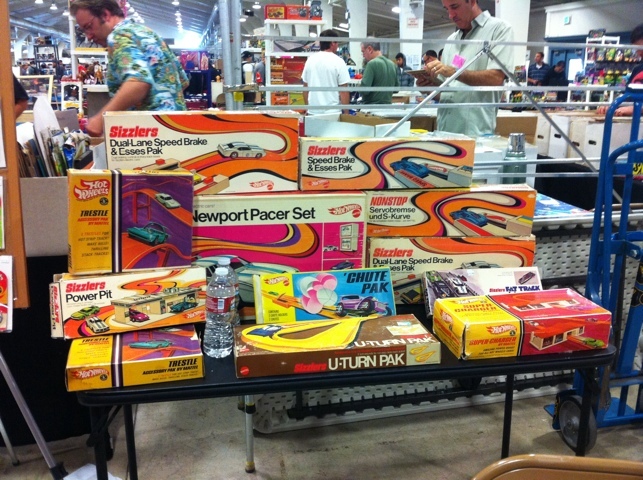 Saturday was San Jose Toy Show day. 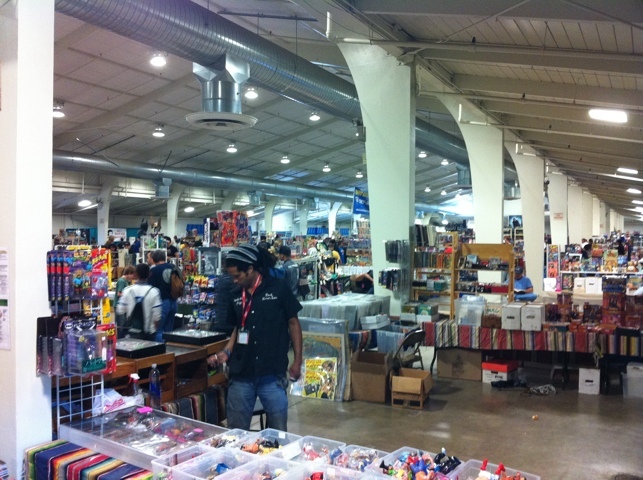 Time Tunnel Toys puts it on three times a year and a pretty good number of toy vendors, comic book people and other pop culture merchants show up. There’s always something interesting and this one was no exception. 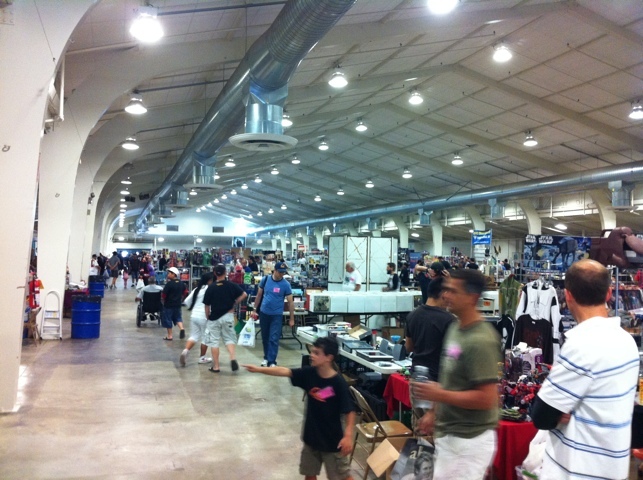 The event was held in a different part of the San Jose fairgrounds this year. I’m not sure if it was just change of venue, but it seemed like there were a lot more vendors there this time. 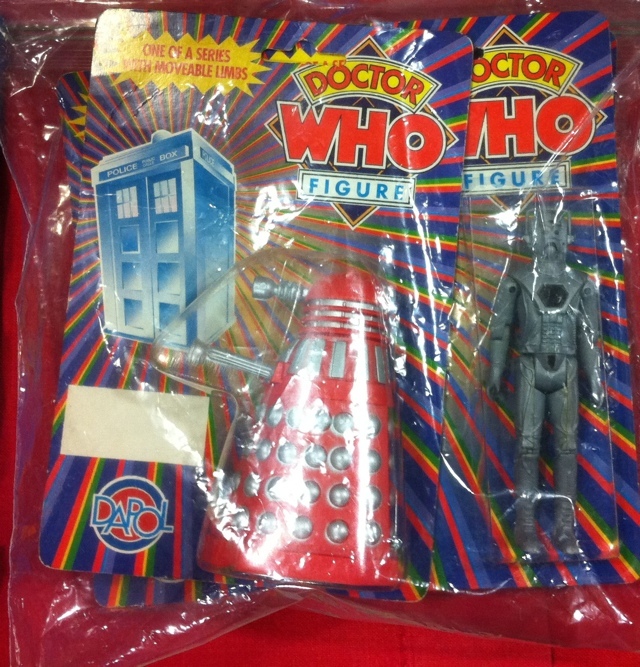 There is always one toy that just blows my mind at the toy show. 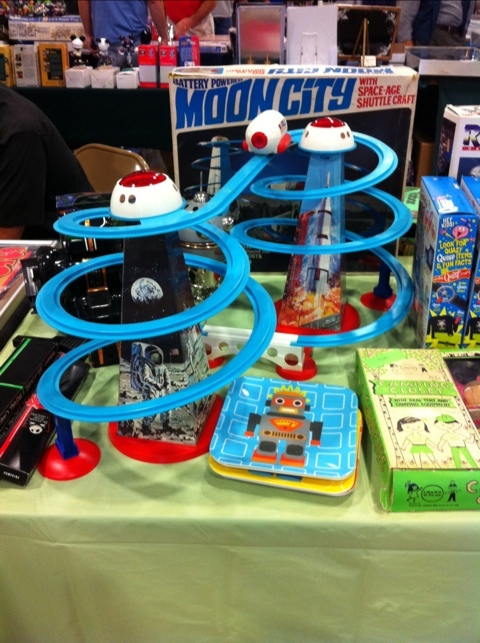 This Moon City was it. I love the tin litho graphics on the two towers. And the color palette just screams “space age!” I damn near bought it. It was in perfect condition. Everything worked. But it was $80 bucks and really big. 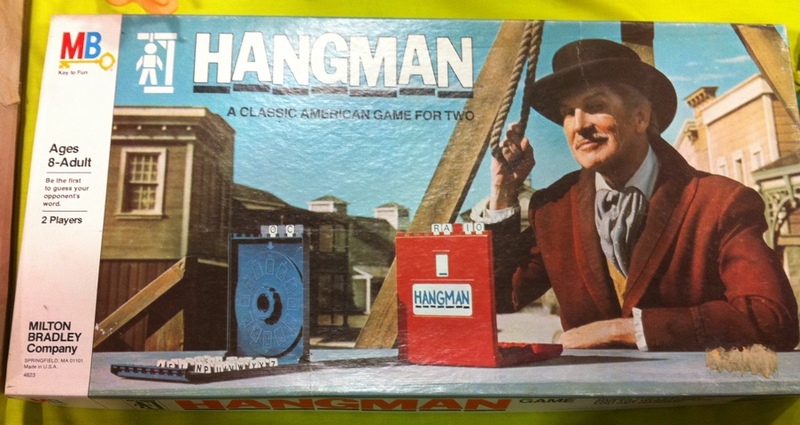 I loved Hangman as a kid. But if I’d known Vincent Price was waiting in the wings, ready to open the trap door on the gallows…Well, I might have played a bit more cautiously. 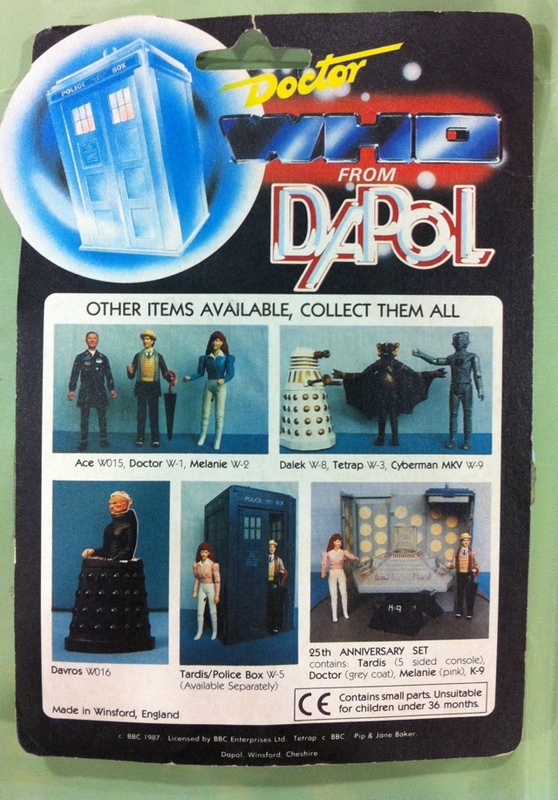 This is one toy set I had never seen before. 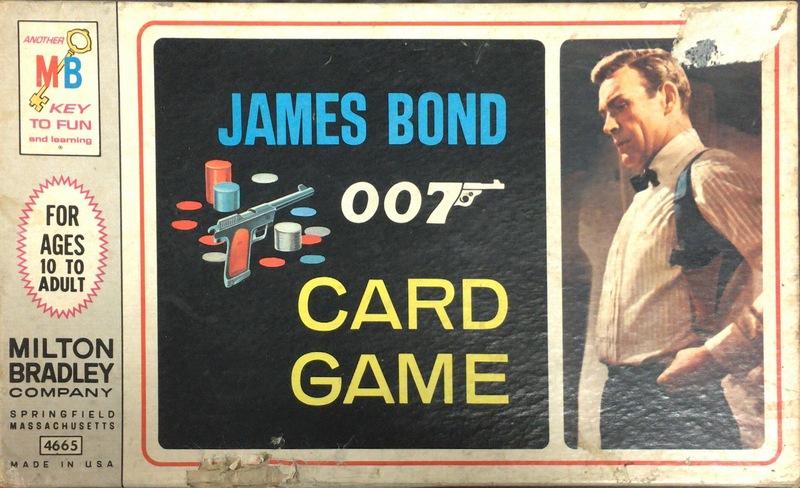 I love vintage Bond. 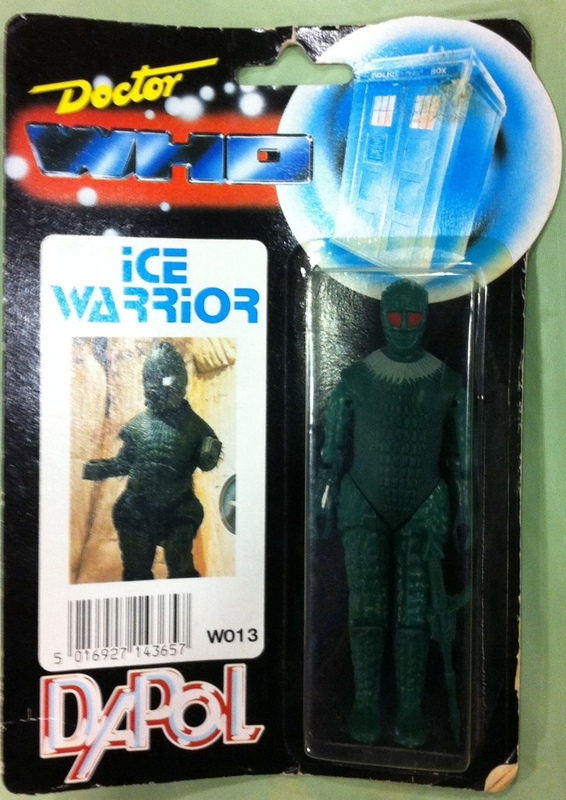 As a kid, I would have killed for this. 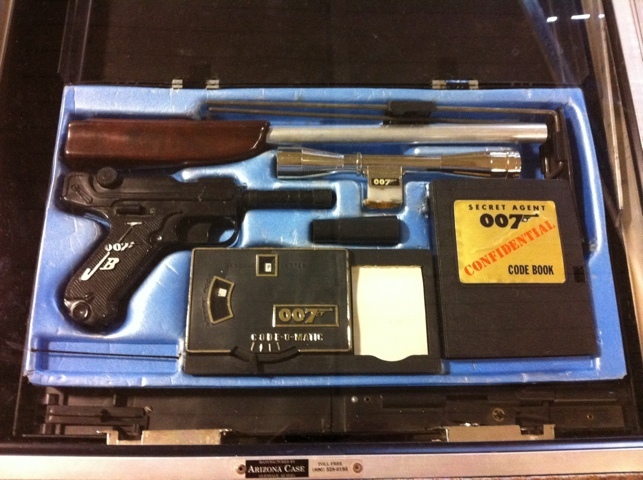 It is a full briefcase with pistol, silencer, scope, collapsing shoulder stock, code book and code breaker. I am assuming the case explodes if you don’t open it juuuust right. Show price? $750. 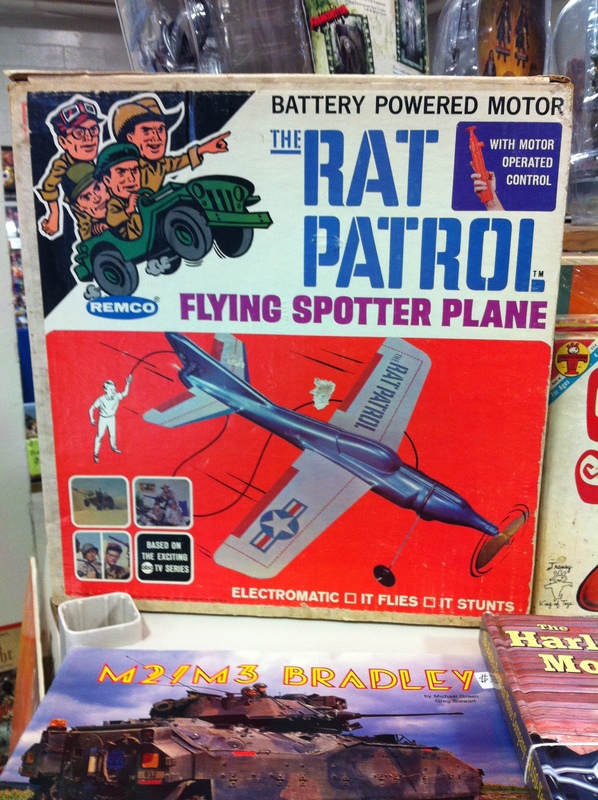 The Rat Patrol, if you are unfamiliar with it, is this really great late 60’s tv show about an American jeep squad that patrols the African desert during WWII, fighting Nazis, taking risks, but always pulling the fat out of the fire at the last second. 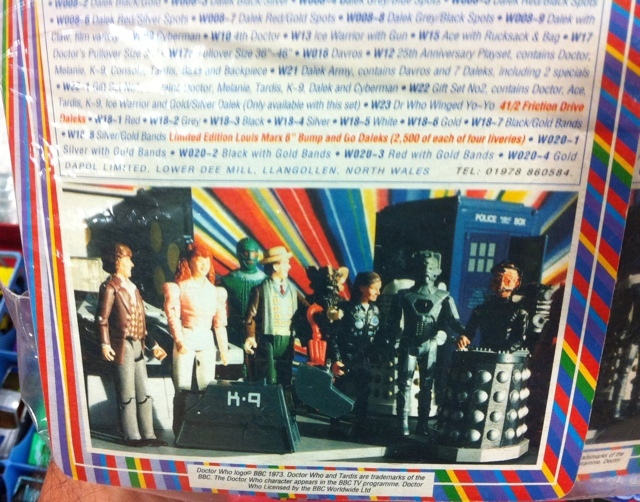 I’d never seen a toy from the show before, but here we have a cabled remote control plane. 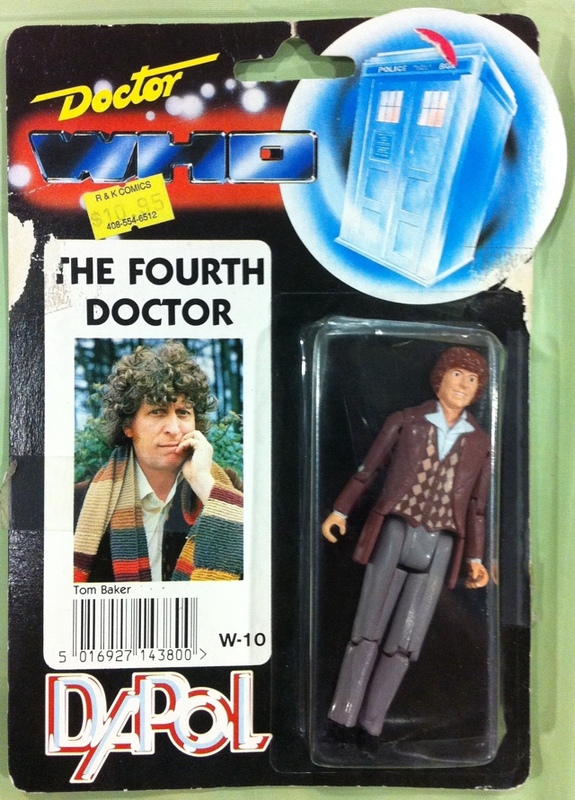 I seriously considered picking this up as well, but I have a 1 in, 1 out rule. 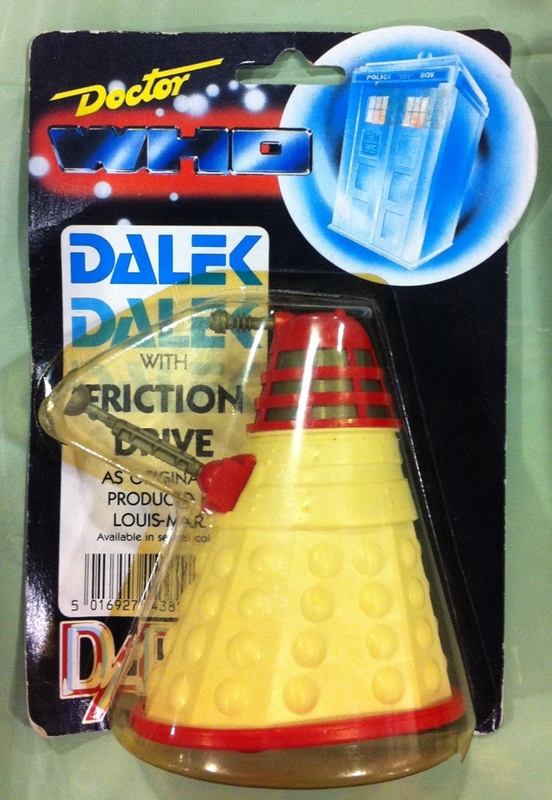 Not sure what this would replace in the current collection. 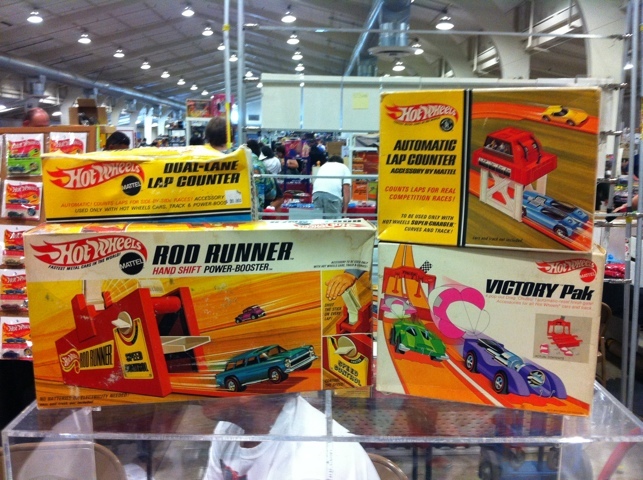 There are always lots of Hot Wheels cars at the show, but for some reason this show had booth after booth with track sets, launchers and other die cast car accessories.